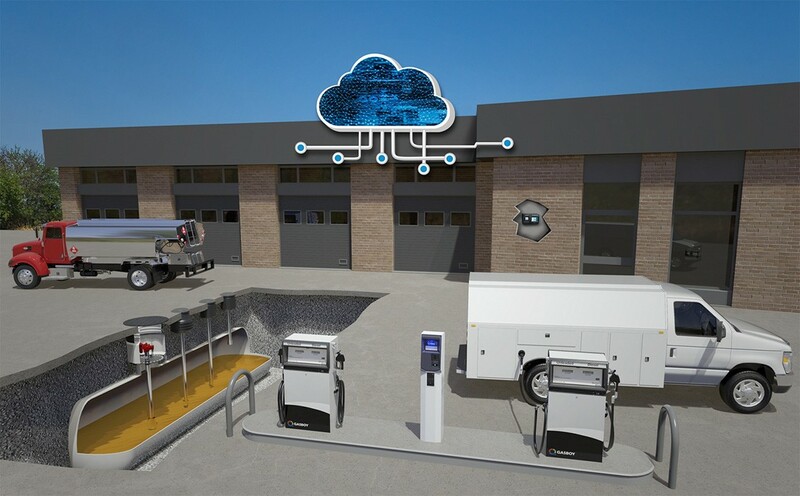 EKOS is the end-to-end cloud based platform that provides Fleet Managers with visibility of their fleet equipment, fuel management processes, inventory monitoring, compliance, and reporting. A mobile fueling system that takes your fuel management system wherever it needs to go- to heavy or stationary equipment- via tanker truck. 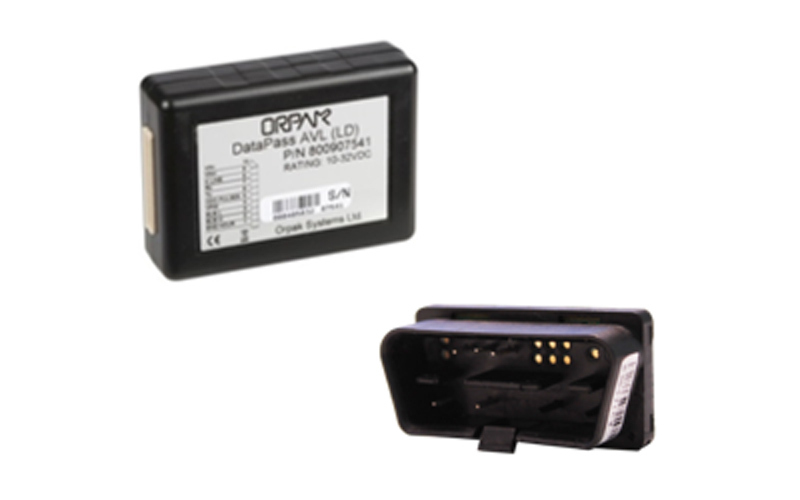 Automatically capture vehicle information and driver behavior directly from the vehicle. So, you can proactively manage your fleet vehicles and drivers based on accurate information. 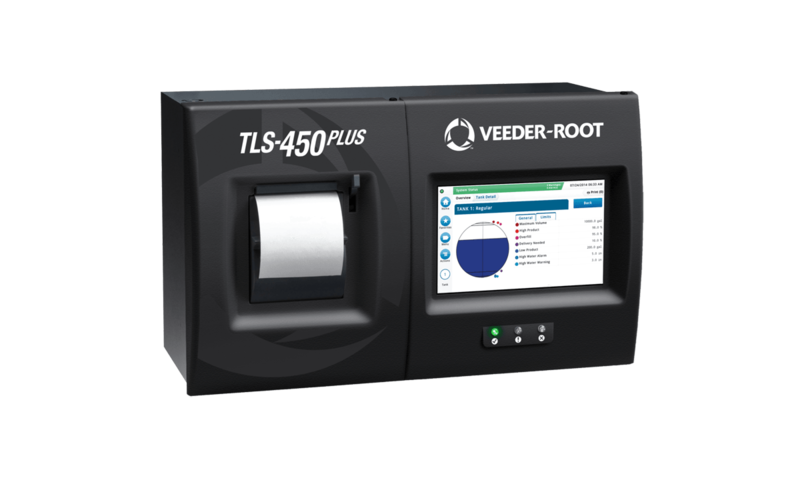 The TLS-4 Series Automatic Tank Gauges provide comprehensive fuel site data for advanced fuel asset and compliance management. Secure your fuel. 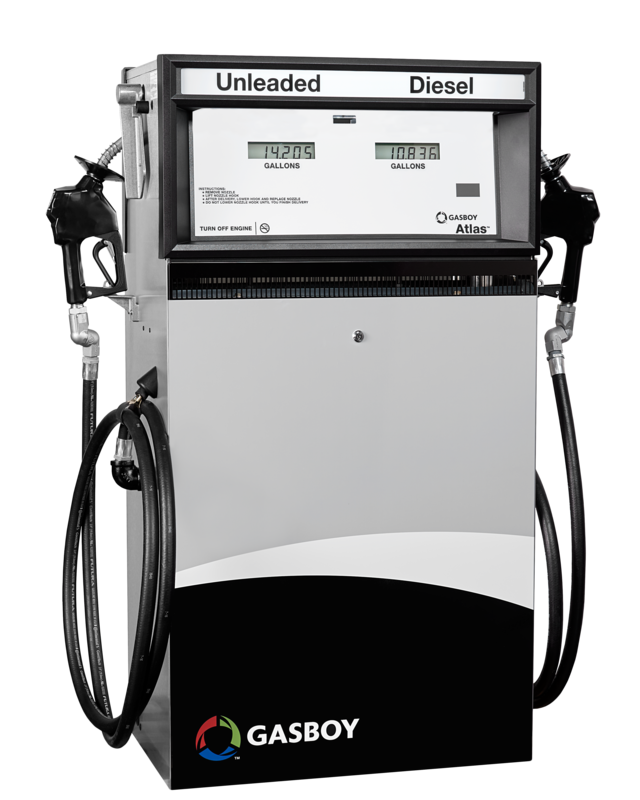 The Gasboy FuelPoint® PLUS system uses secure RFID communication to automatically identify vehicles that belong to your fleet. Built to handle the rigors of the fleet and commercial environment, the Atlas platform offers a wide range of models and flow rates for all fuel types. The industry's most advanced turbine pumps - delivering the highest efficiency, fuel flow and lowest power consumption. Gasboy continues to provide valuable fueling innovation for our customers. EKOS is our next generation fueling portal platform allowing you to be in control of every aspect of your fueling environment. From buying fuel from suppliers to retail transactions and fuel trends, let EKOS help you get more done while saving money for your organization. The Atlas line of commercial dispensers is built to handle the rigors of the fleet and commercial environment. 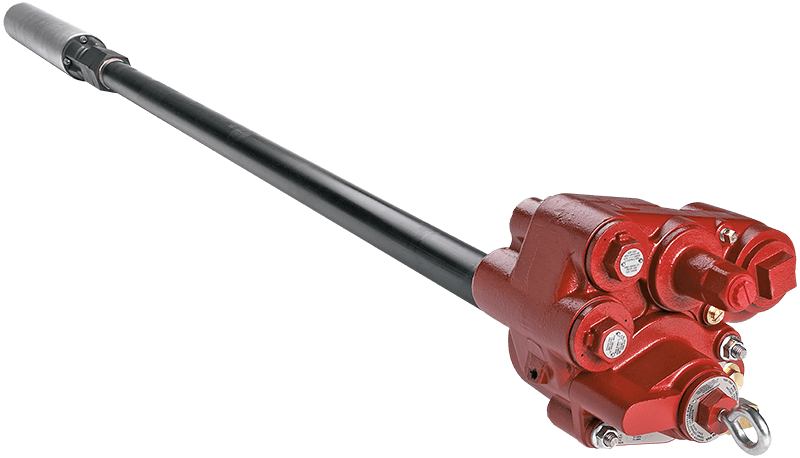 The Atlas platform offers a wide range of models and flow rates in both electronic and mechanical configurations that can be used in either an underground or aboveground tank application.